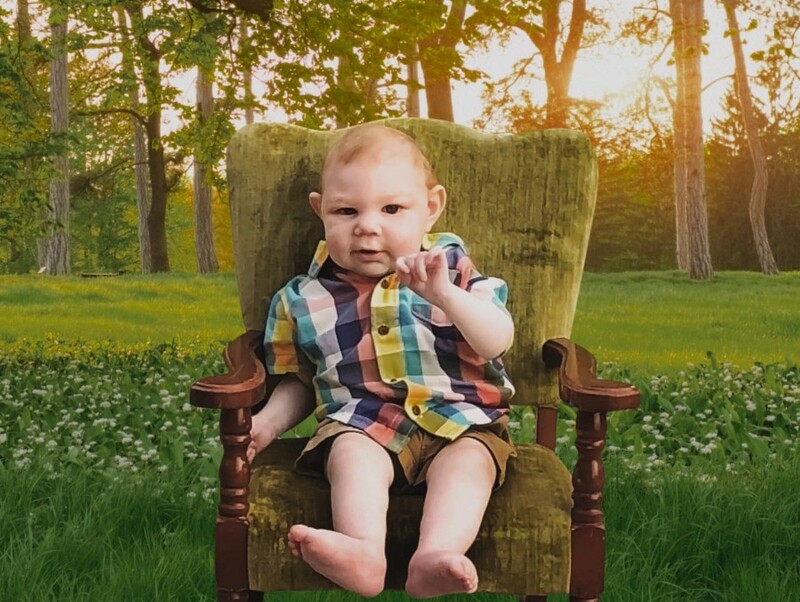 Mr. Noah Elijah Gentry, age 14 months, of Clover, SC, passed away Friday, September 14, 2018 at Carolinas Medical Center, Levine Children’s Hospital, Charlotte. Funeral service will be 3:00 p.m. Wednesday, September 19, 2018 at Crowders View Freewill Baptist Church, 6557 Lewis Road, Kings Mountain, NC with Pastor Jonathon Smith officiating. The family will receive friends from 6:00 to 8:00 pm Tuesday, September 18 at M.L. Ford and Sons Funeral Home, 209 N. Main Street, Clover. Interment will be in Olney Presbyterian Church Cemetery. Mr. Gentry was born June 27, 2017 in Pineville, NC. Survivors are his parents Micheal A. and Kelly Stewart Gentry; sister Adalee Faith Gentry of the home; paternal grandparents Micheal Lee and Nellie Yelton Gentry of Clover; maternal grandparents Christopher and Kelly Neely Stewart of Clover; maternal great grandparents Fred and Carolyn Stewart of Clover; uncles Pedro Lee Gentry and Justin Stewart both of Clover.